notSupermum: Dispatches from the chalkface ~ Nazis, Buddhists and fried eggs. Dispatches from the chalkface ~ Nazis, Buddhists and fried eggs. During a lesson about the Diamond Jubilee, year 5 were learning about the Queen's family. When I asked if the class knew the name of the Queen's eldest son, Billy put his hand up "I know this Miss, it's Charles Dickens." An RE lesson (for some reason these lessons seem to produce some of the funniest comments from children), and we are looking at the holy books from different religions. When we were looking at the Qur'an I asked "Who can tell me which religion this belongs to?" Matt shouts out the answer "It's the holy book of the Nazis." 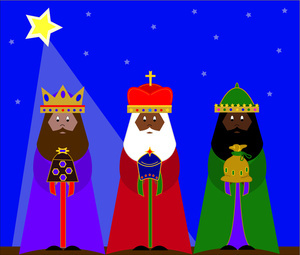 Another RE lesson: Talking about the three Wise Men and their gifts for Jesus. Me: "What were the gifts the wise men gave to the baby?" James shouts out: "Gold, Myrrh and...erm....a fried egg!" And just today, talking about the Nativity story. Me: Can anyone remember which town Mary and Joseph had travelled from to go to Bethlehem? I'll give you a clue, it begins with a N.